Checkout our best Single Domain Window hosting plans which are ready to use for small businesses. 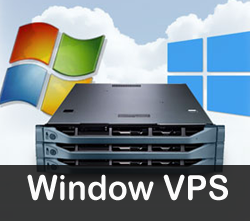 When it comes to Single Domain Windows Hosting services in world, we are one of the major windows web hosting provider. 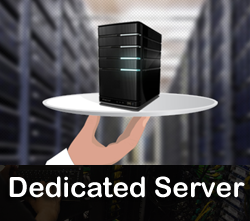 Our hosting plans are suitable for a small business website. We have 4 different windows hosting plans, you can choose the best plan according to your website needs. WE AIM FOR YOUR BUSINESS SUCCESS. What is Single Domain Window Hosting? The single domain window hosting is one of the most famous phenomena to host domains for small businesses and thus create their web presence. 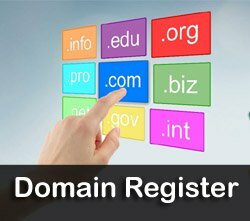 It is a pocket-friendly and suitable way to host domains for such businesses. 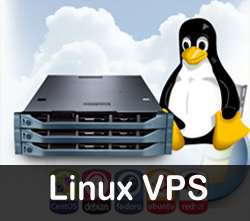 It can run through the windows based servers facilitate PHP, ASP.NET, MS SQL etc. How to access the single domain window hosting? 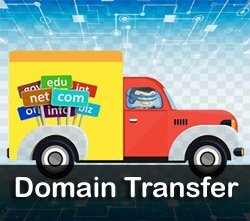 Step 1: Login to your control panel from the respective hosting, then search with the domain name for that you have purchased this single domain hosting order and then go the Order information view. Step 2: Click the option of the Manage web hosting link that automatically logged in the current interface. What does the single domain window hosting plan include? This single domain window hosting plan has Odin Plesk which can simply control your service and it is one of the award winning control panels to make use in a fine manner. It can take control of your powerful service OS from the Microsoft. It allows installing more than 50 plus applications over the website with the single click. 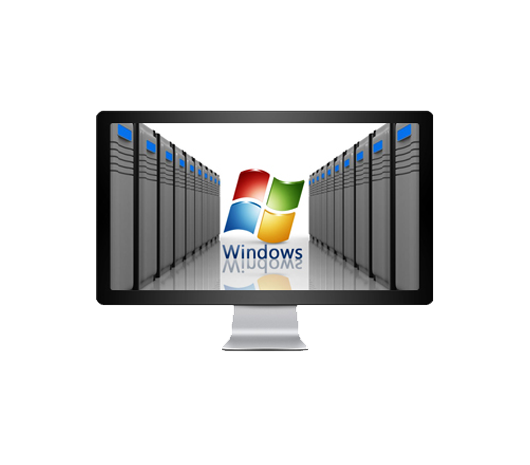 How does the single domain windows hosting works? 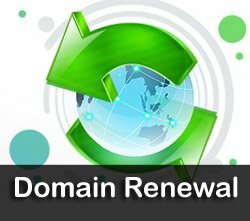 Once if you buy web hosting plan from the major reputed website, you must assign it the DNS servers and it lets the user from the various parts of the world find out the website. It is designed with the unique order for people to get the view of a site.